We start from the CPU test in SuperPi and Cinebench. At stock frequency, the fastest CPU is A10-5700. But when we lock the CPU / APUs to 2GHz, it turned to be the slowest processor. Despite using the low power microarchitecture, Athlon 5350 was surprisingly the fastest CPU at 2 GHz. The situation was the same as SuperPi 1M. A10-5700 was the fastest one at stock frequency while Athlon 5350 was the best at 2 GHz. At stock frequency, A10-5700 was again the fastest CPU. But at 2 GHz, A8-3800 was fastest one. Athlon 5050e was far slower because it is only a dual-core processor. A10-5700 and A8-3800 were the fastest at stock frequency and 2 GHz respectively. 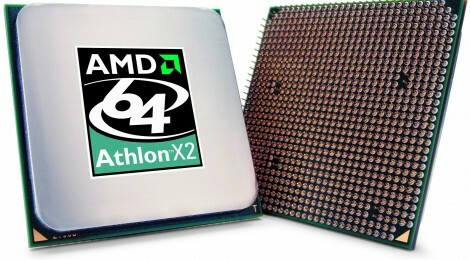 Note that Athlon 5350 was slighter faster than A10-5700 at 2 GHz.